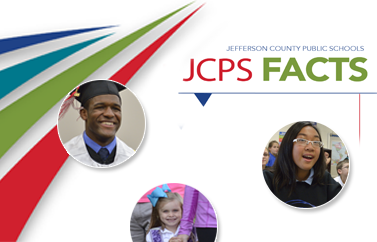 Members of the JCPS Health Services staff are responsible for a range of tasks centered on the health and well-being of all district students. There are six nurse practitioners on staff. They are assigned to schools based on Academic Achievement Areas. Can a sick student stay at school? Does this illness need to be treated or reported?